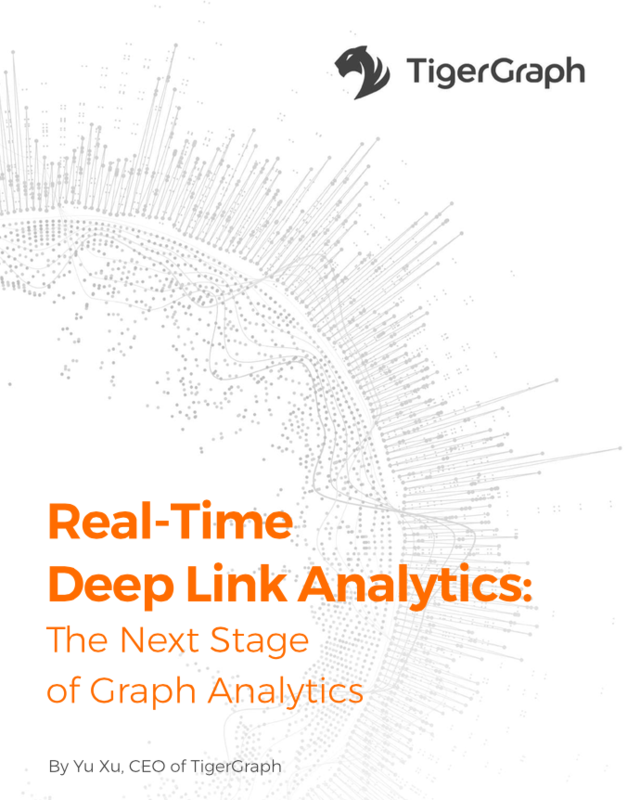 Today’s enterprises need the next stage of graph analytics with real-time graph analytic capabilities that can explore, discover and predict very complex relationships utilizing 3 to 10+ hops. Each additional hop reveals additional connections and hidden insight. This is the only data model that stores and processes both data and individual relationships between data. Graph databases offer a simplified way to connect silos of data using SQL-like queries that do not require programming experts. Download the white paper to learn more.